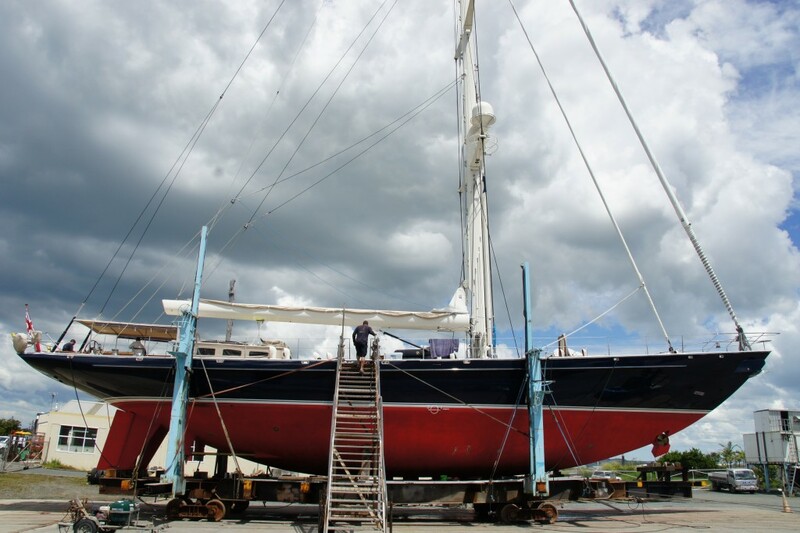 Oceania Marine is two months into a major refit on a 43 metre superyacht, sailing yacht Bella Regazza. Two major components of the refit are well advanced. Firstly, the colour coats have just been applied to the hull topsides in readiness for clear coating. The busy Southern Hemisphere Summer refit season has well and truly arrived at Oceania Marine with multiple Superyacht projects already completed and more scheduled to commence. 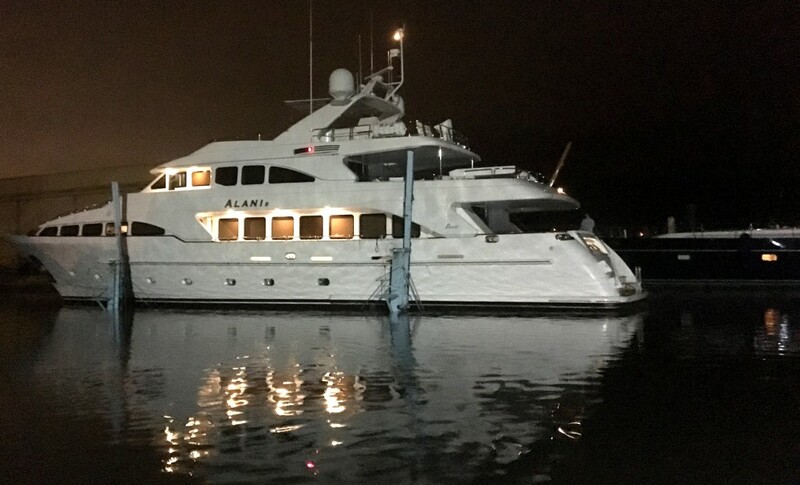 35M motor yacht Alani II has just completed her 5 year survey on the slipway at Oceania Marine’s North Shipyard located in Port Whangarei, New Zealand to be replaced by 43M sailing yacht Bella Ragazza who has just hauled out for a 4 month refit. 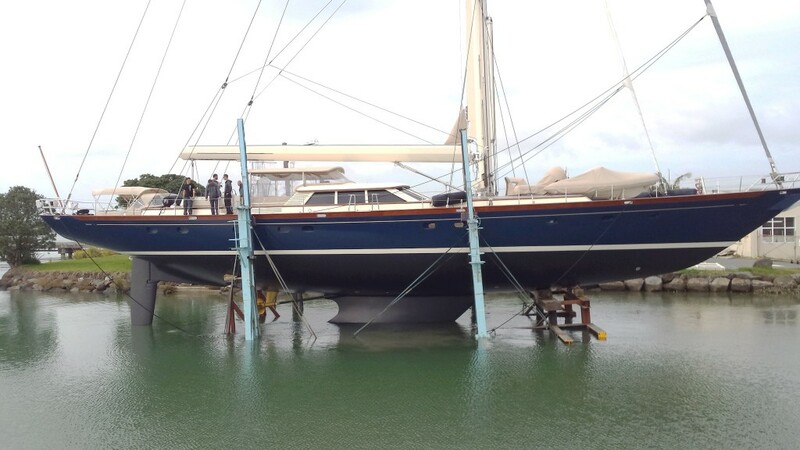 Oceania Marine has hauled out the 33M superyacht ‘Shamoun’ on its slipway at North Shipyard, Port Whangarei, New Zealand. She is making a quick technical stop for a hull check and be back in the water in a week or so. ‘M5’ (Ex Mirabella) is the world’s largest sloop rigged sailing vessel. She is making a quick stop at Port Whangarei for some rigging work. Wharf Main 1, where M5 is berthed, is located adjacent to Oceania Marine’s Port Whangarei Marine Centre which is one of the few locations that can accommodate the 90M forestay that is to be removed from the vessel for maintenance. The 34M sailing superyacht ‘Sassafras’ made a quick stop at Oceania Marine’s North Shipyard, Port Whangarei, New Zealand for haulout. 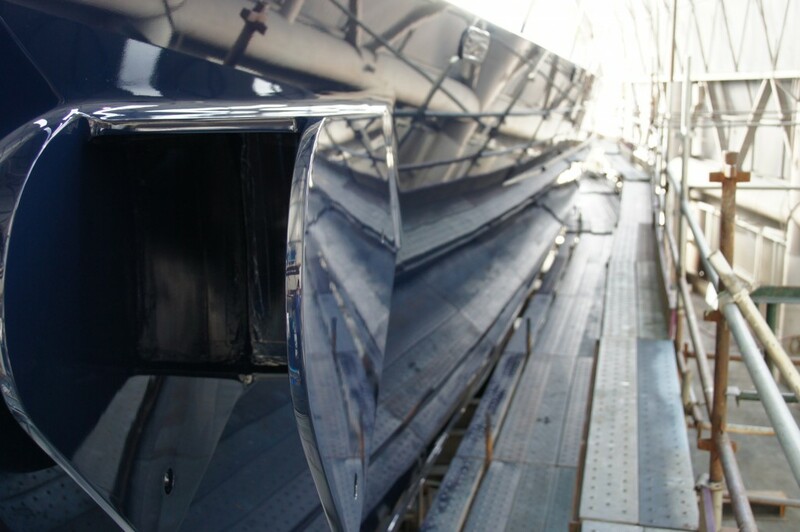 It was a brief technical stop which also included hull cleaning and antifouling. 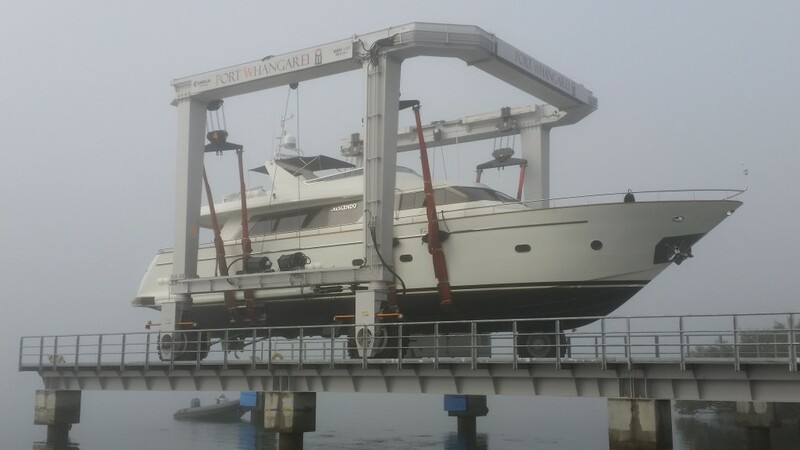 The 25M Motor Yacht ‘Crescendo’ has just completed a refit at South Shipyard, Port Whangarei, New Zealand. 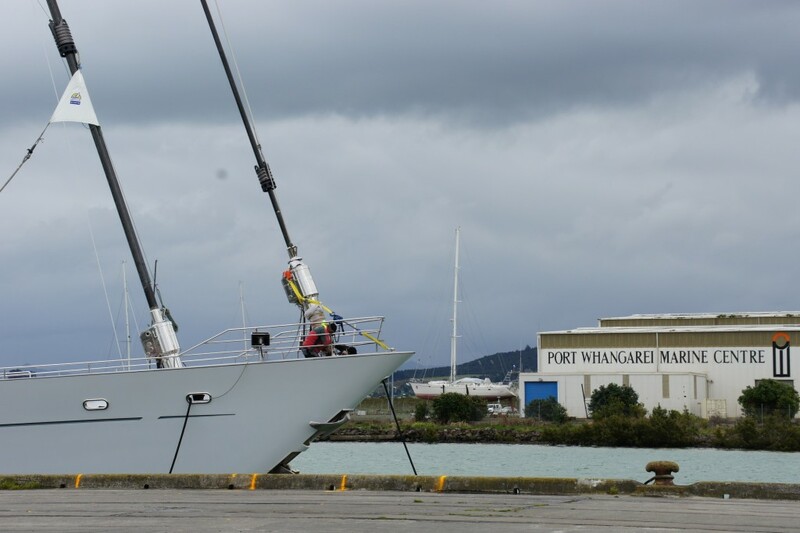 The refit was undertaken by Oceania Marine utilising its new facility, the Port Whangarei Marine Centre (PWMC). 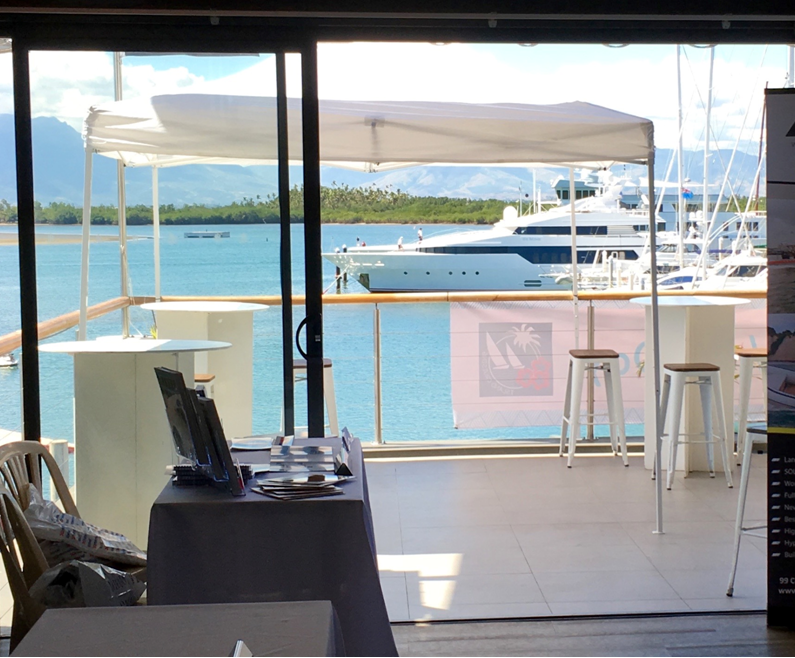 The Oceania Marine group of companies participated in the inaugural NZ Marine/Fiji open day held on 5th August 2016 at the yacht club at Denarau Marina.